Remember Republic Wireless? The no-contract MVNO that features ‘Hybrid Calling’ technology that uses a mix-up of WiFi and cell signal designed to keep your minutes and bill low. Last November, the carrier announced that the Moto X would be coming to their network and today the Moto G joins it as well. 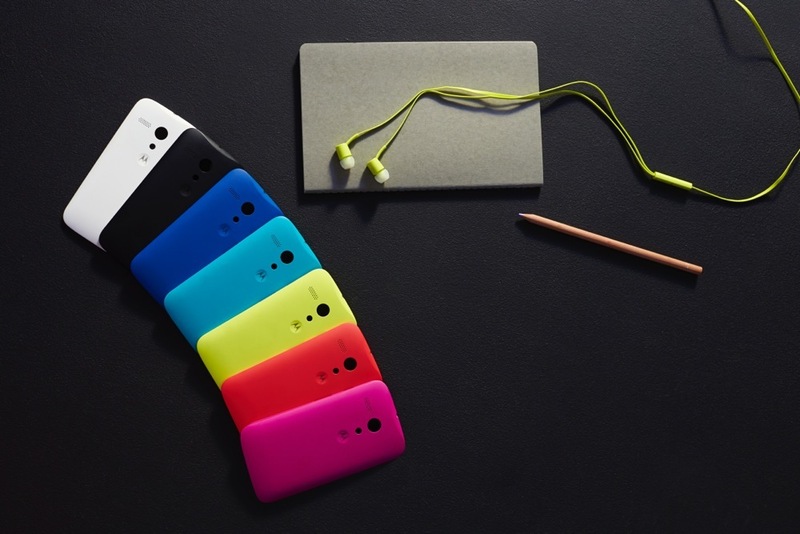 Starting April 14, the Moto G will join the Republic Wireless lineup of devices for only $149. Republic’s no-contract plans start as low as $5 per month, so if you are looking for the cheapest device and service out there, this might be right up your alley. When the Moto G launches it will be running the latest version of Android, KitKat 4.4.2. In another announcement today, Republic let everyone know that the Moto X has not been left out in the cold. Since the Moto G will launch with 4.4.2, Republic announced that the Moto X would soon be receiving the update to that version as well. Republic didn’t offer a specific date for when users can expect the upgrade, but they are working on it.